Microsoft Dynamics CRM is one of the best suited CRM solution for SMBs. For many years, it has helped them manage customer relationship online, kept contacts secure and streamlined the organization’s internal work procedures. Dynamics CRM offers a customizable set of features for both On-Premise and Online editions at an affordable cost. Many businesses have already benefitted from its unique features such as sales and customer service automation, custom workflows, marketing campaign management, social media integrations and customer analytics. Although it offers a compatible set of features, customers have faced issues with integrating email accounts and adapting to the sophisticated sales mechanism present in the solution. In response to the challenges faced by users, Microsoft has adopted a ‘continuous improvement’ policy and released new features in Dynamics CRM 2016. This release includes a number of changes and new additions that further enhances the user experience. Generate Documents Instantly: Are you a sales executive or an administrator? Then your life just got easier with the ‘one click’ document generation feature. Dynamics’16 includes pre-defined Word and Excel templates that can be used to create sales orders, contracts, account summaries or agreements with a single click. Leverage Pre-Built Excel Templates: Microsoft introduced Excel Integration feature with its CRM 2015 Update and has improved it further by offering advanced Excel functions such as calculating formulas, creating charts and analyzing data without exporting your file from the CRM. This is a time saving feature, making it easier to work in Excel within the CRM. CRM App For Your Mobile: Modifying leads and records on mobiles/tablets with low network connectivity used to be a major problem in CRM mobile apps. The most awaited feature lets you make changes to your documents and data while you’re offline and syncronizes your data automatically once you are connected to the internet. It is even possible to export your files and email links of your documents directly from your CRM mobile app. Access To OneDrive: This feature helps you get faster access to your OneDrive. In addition to that, OneDrive integration with CRM also allows you to view your business documents stored with Office 365, SharePoint and OneNote. Interactive Dashboards: Adaptable Dashboards is another crucial functionality. It displays the tasks that you have prioritized and items related to your work schedule through various charts. You can create actions like reassigning duties or tasks, using global filters and viewing cases, summaries or contact information related to your clients. Additionally, businesses can also remain updated with the activities regarding customer queries, cases or records right from the timeline. 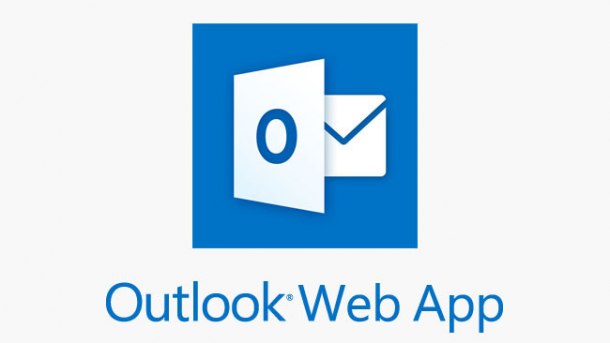 Outlook App for CRM: Tracking your emails while framing one with Outlook App for CRM won’t let you miss out on any email. Adding new contacts from your email or creating new records is now possible with this exciting feature as it supports Firefox, Safari and Outlook for Mac. Microsoft Dynamics CRM 2016 is a complete package of surprising features and with that it has enhanced CRM users’ experience to a whole new level. 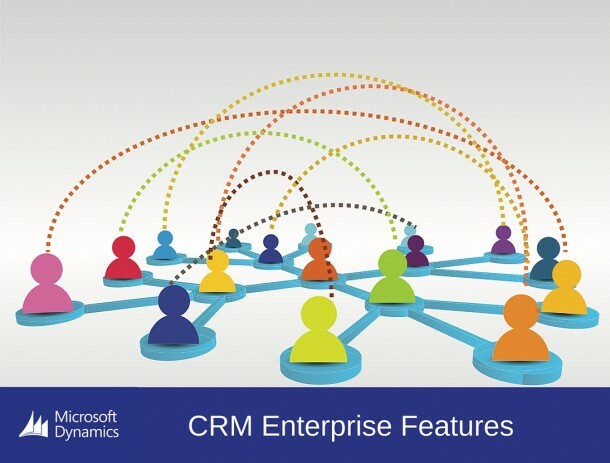 Are you planning to implement Dynamics CRM for your organization? Rishabh Software is a Microsoft Gold Partner, and has helped many small & medium enterprise to leverage the power of Dynamics CRM Platform. Recently we’ve helped a mid-sized organization improve sales & accounting efficiency by integrating Dynamics CRM with QuickBooks.